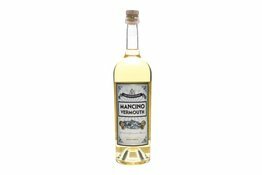 A bottle of Mancino Rosso Amaranto Vermouth. Infused with 38 botanicals, this is woody and herbaceous with remarkable balance. 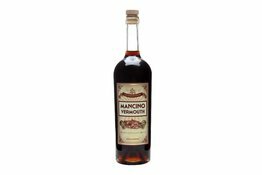 Perfect for a Negroni or sweet Manhattan. 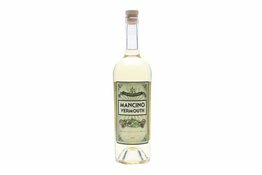 A bottle of Mancino Secco Vermouth. 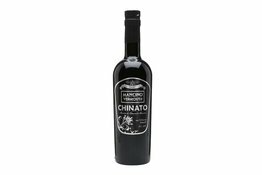 Infused with 19 botanicals, this is herbaceous with a nutty and slightly bitter finish. This works best in a dry martini.